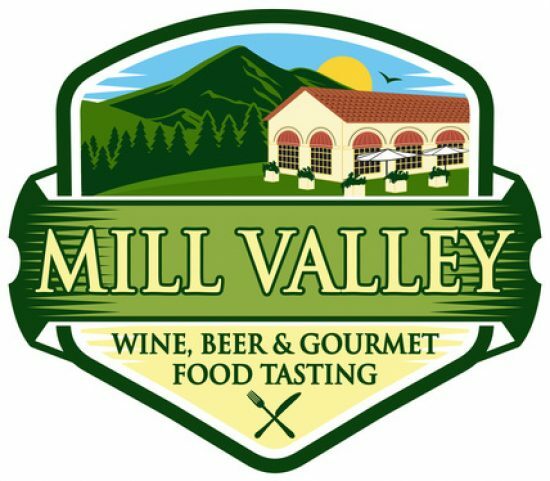 Come join us for one of the most delightful events of the year, the 2018 Mill Valley Wine, Beer, and Gourmet Food Tasting on June 3rd. This is the 37th annual event and these folks have it down: great weather, charming downtown, wine from more than 65 premium wineries, fine craft beers from 11 breweries and food from nearly 30 food purveyors and 12 local restaurants and chefs. Plus free valet parking for bicycles! What’s not to like? Proceeds benefit Mill Valley schools and the chamber of commerce, just click here for tickets!